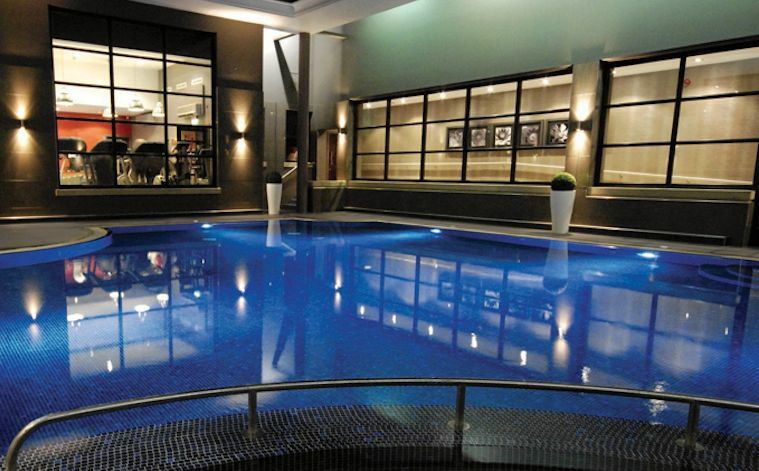 Big name brands for all budgets – you know exactly what you can expect from Bannatyne Spas. Before he became a celebrity through his role on Dragon’s Den, Duncan Bannatyne was most famous for his eponymous range of spas. 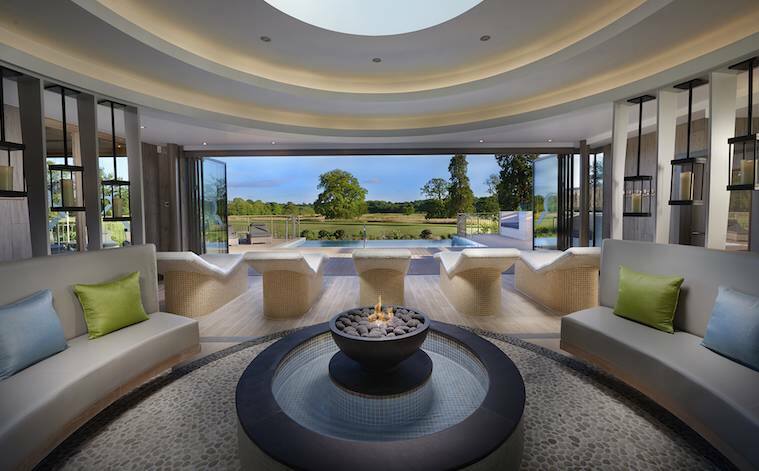 There are now more than 30 Bannatyne Spas situated all across Great Britain, offering quality treatments by big name brands at affordable prices. 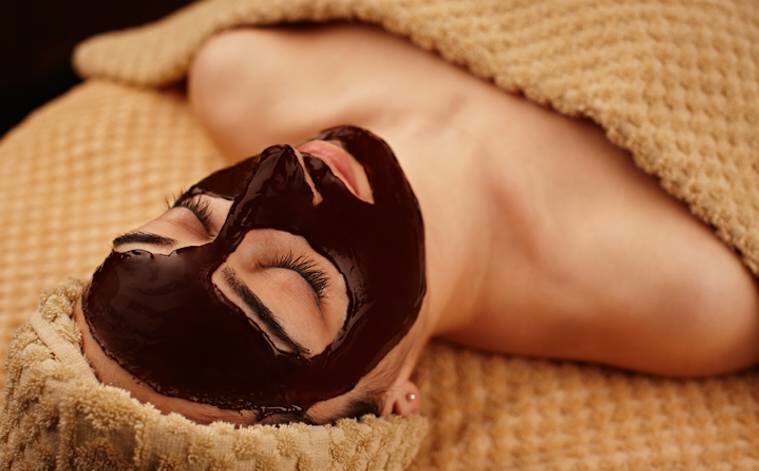 At Bannatyne Spa York you know what you’re getting – this is the classic day spa experience with all the bells and whistles. 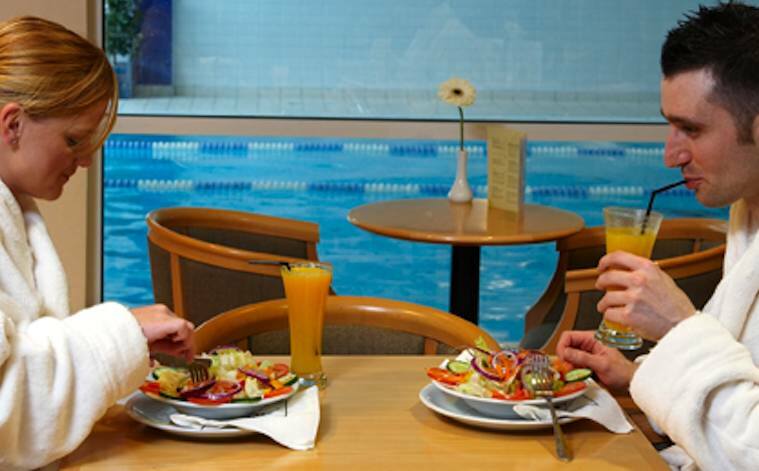 The spa has five therapy rooms, including one dual treatment room for couples, a fully equipped gym and fitness area, a swimming pool and a sauna and steam area. 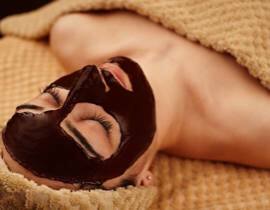 Treatments range from the cosmetic (the Wella Professional salon offers a full range of hair and makeup packages), to the therapeutic (deep tissue massages, Swedish massages and wraps), and from one-off splurges such as the Chocolate Full Body Indulgence Massage, to regular bespoke therapies such as the Elemis Skin Solutions Facials. 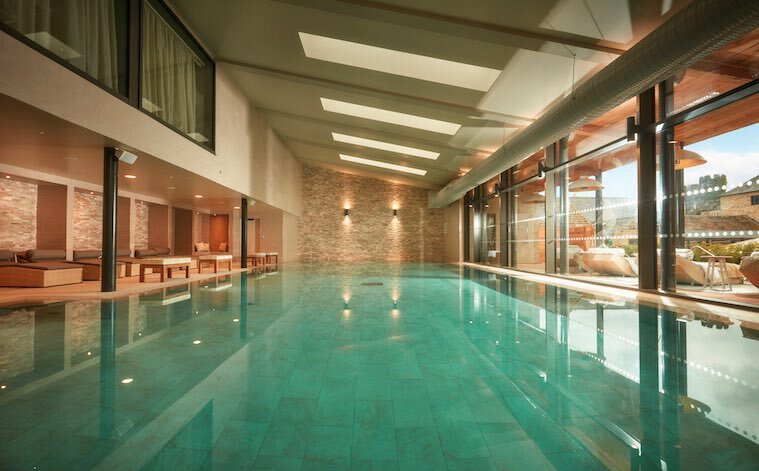 It also has one of the best men’s spa packages on the market – the Urban Retreat package includes an Elemis Urban Clean Facial, a deep tissue massage and access to a daily programme of fitness classes. The only downside is that this is a day spa only – it closes between 5.30pm and 6.30pm most days (although it is open until 8pm from Tuesday-Thursday) so this is not the place to go for a long weekend or a luxurious break, although there is a hotel next door if you really can’t bear to leave Bannatyne Spa York. 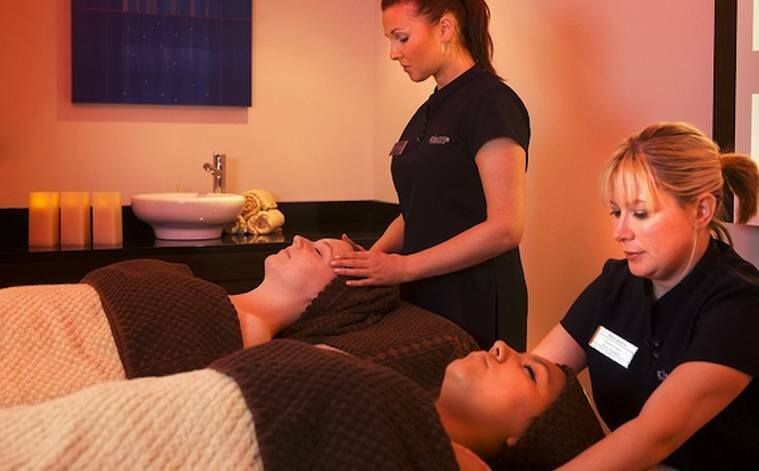 TREAT YOURSELF: to the Elemis Escape package – a great deal which includes a 40-minute Elemis Exotic treatment, an Elemis Pick Me Up Facial and unlimited use of the spa facilities and health club. PERFECT FOR: A few hours of pampering before a big night out.